Cupid, the Roman god of desire, was often represented as having a twisted sense of humor, something which could also be said of the strange mating habits of certain animals. 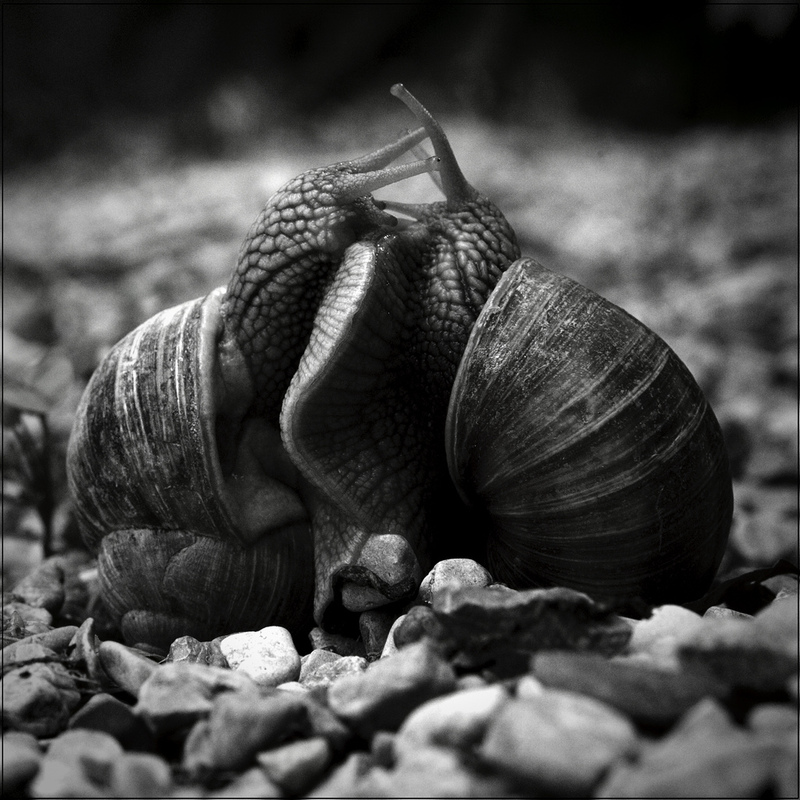 While Cupid shoots his arrow at unsuspecting lovers, garden snails literally throw 'love darts' in their mating rituals. These hermaphroditic lovers will circle each other for hours in a ritualistic duel, with the winner eventually scoring a direct hit with one of these calcite spines. These allow almost twice as much of 'his' sperm to survive inside the recipient, increasing the chances of passing on the genes.